Famed for her immensely powerful and unique voice and her high-octane live shows, UK fans are in for a treat when P!nk hits our shores next year. Kicking off at Cardiff’s Principality Stadium on the 20 June, she then plays Hampden Park in Glasgow, Anfield Stadium, Liverpool, before bringing the UK tour to a close with two epic nights at London’s Wembley Stadium. P!NK’s Beautiful Trauma World Tour 2019 is her first UK tour in five years. 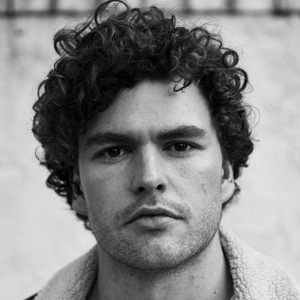 P!nk will be joined on this tour by special guests Vance Joy, KidCutUp and Bang Bang Romeo.